Check back often for new offers and promotions from Col Solare. 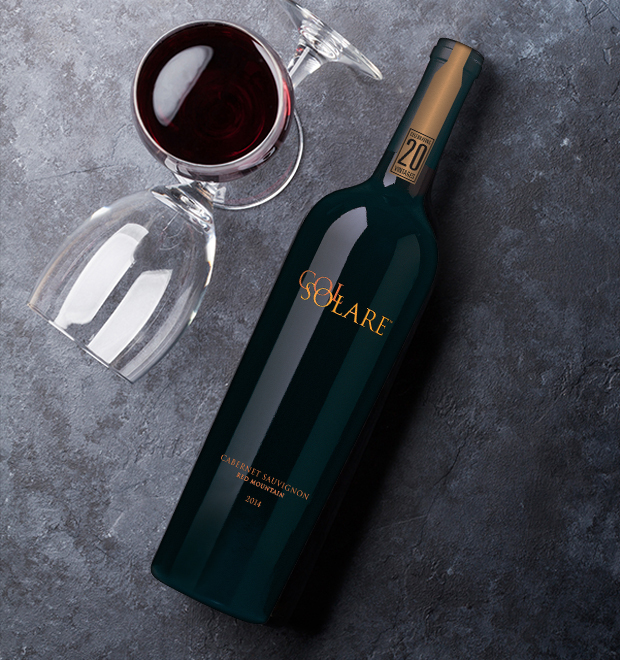 Shop now for available vintages of Col Solare Cabernet Sauvignon. Join our mailing list to receive periodic news about Col Solare, including exclusive offers on wine, advance notice of special events and new release announcements. We do not sell or share your information and will only send you information related to Col Solare. You may remove yourself from the list at any time.